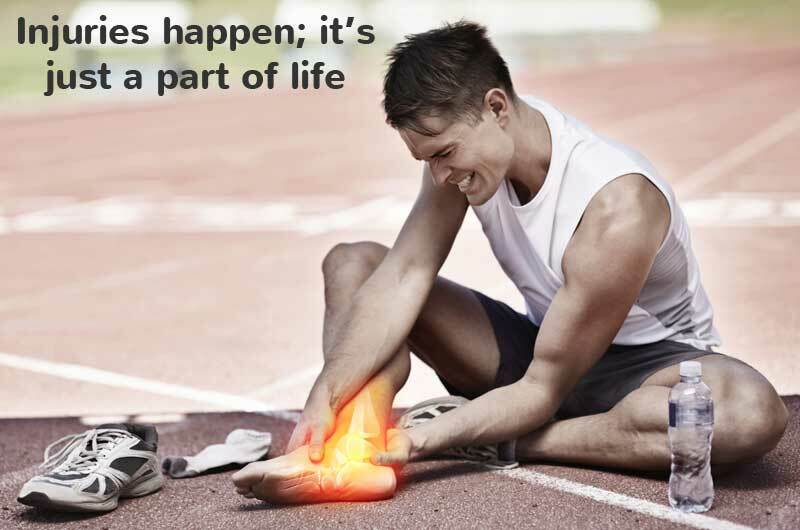 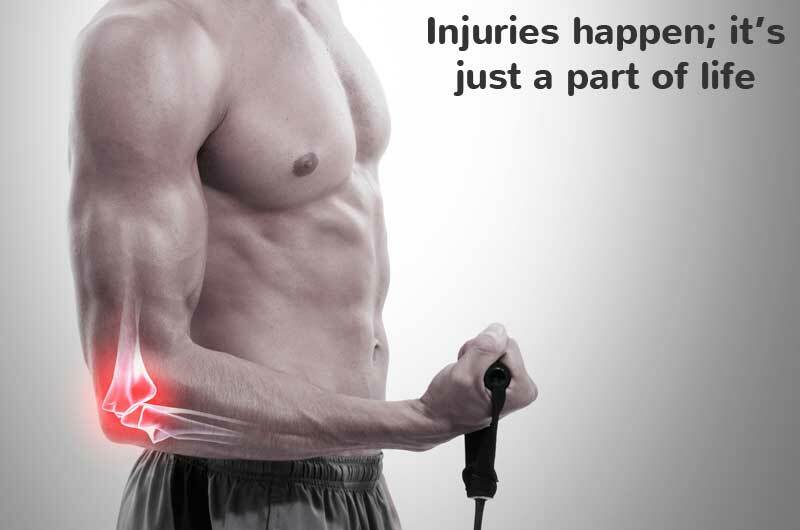 Heat therapy is best for treating chronic pain and injuries without swelling. 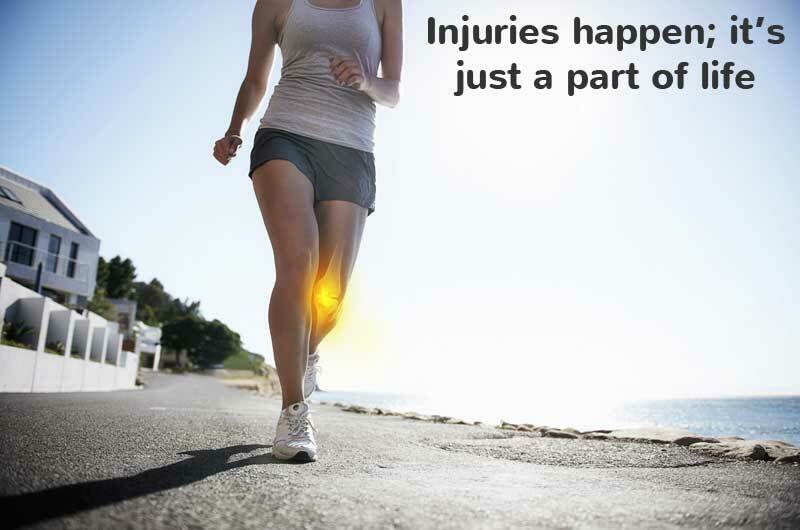 The heat involved relaxes tight muscles and stimulates blood flow. 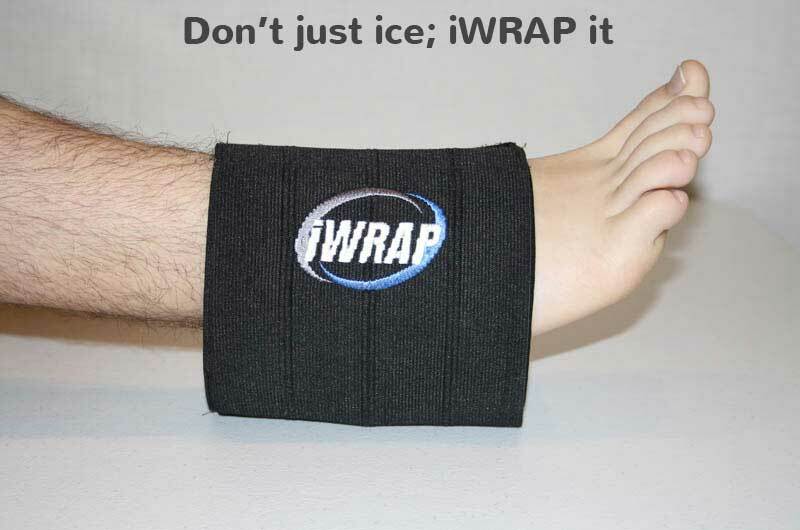 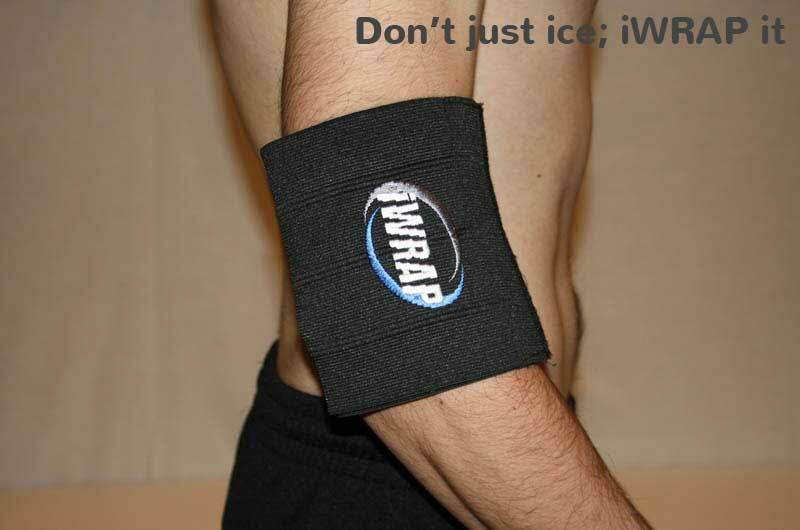 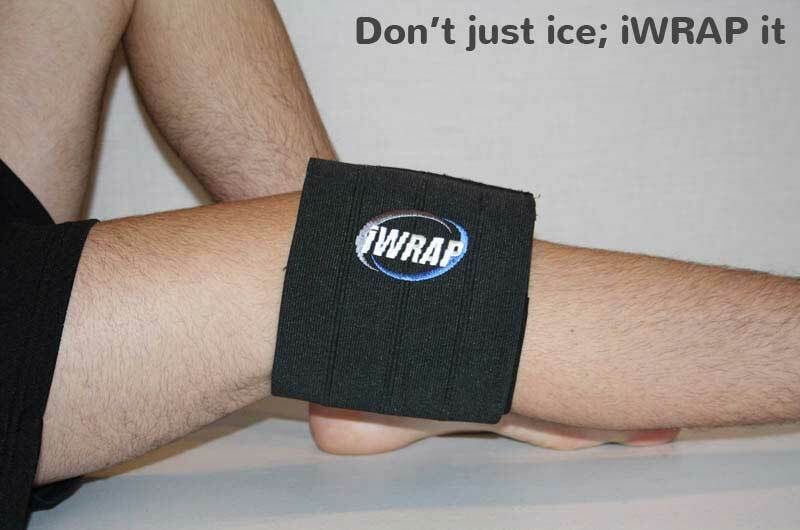 Ice therapy is best for the immediate treatment of an acute injury or for use after exercising with a chronic injury to help reduce pain and swelling.